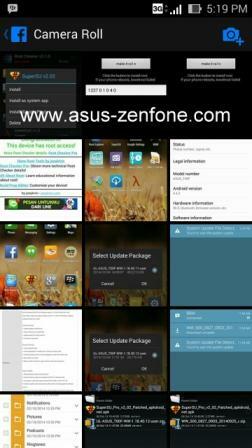 How to fix can't Update OTA after using RootZenfoneKitkat, here to provide a solution. 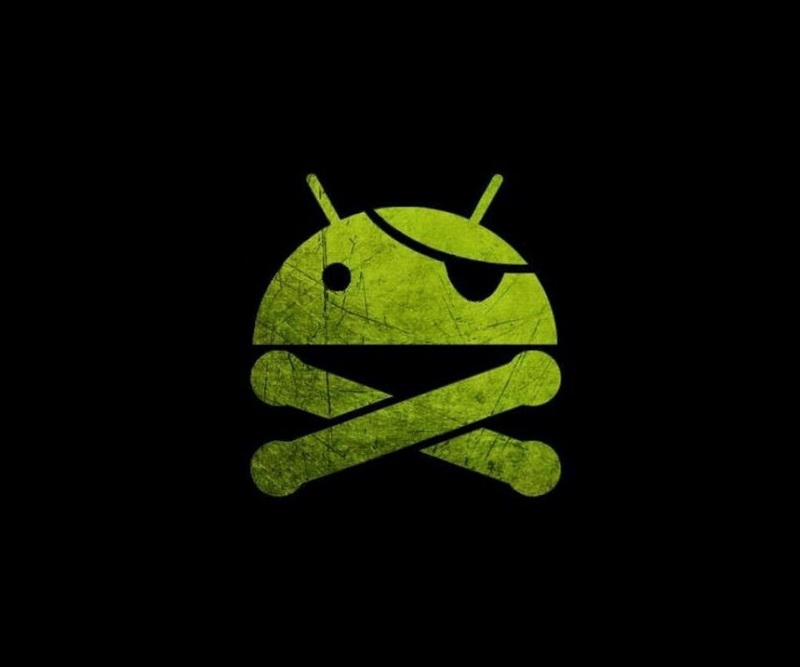 Download the Update-Recovery.bat and the corresponding <version>_<region>_recovery.img file, put Update-Reocvery.bat' inside the RootZenFoneKitKat folder and replace therecovery.img` in files folder with the one you've downloaded. 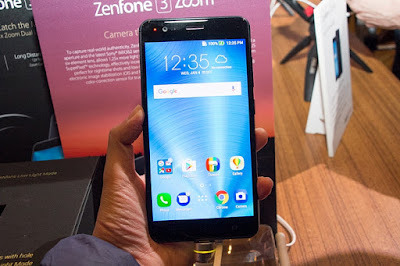 Root Asus Zenfone 4 KitKat - After update to KitKat firmware on Asus Zenfone 4, maybe you are wondering to root your Zenfone 4. 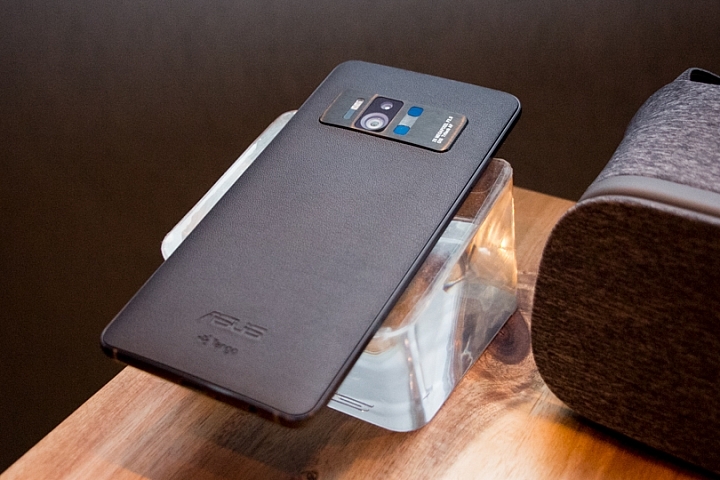 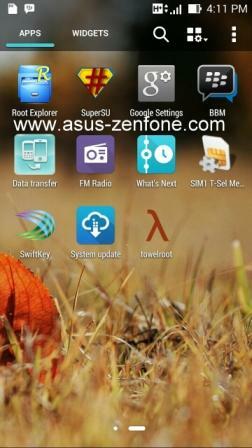 This time you do not need to be confused anymore Asus Zenfone Blog will share How to Root Asus Zenfone 4 KitKat. 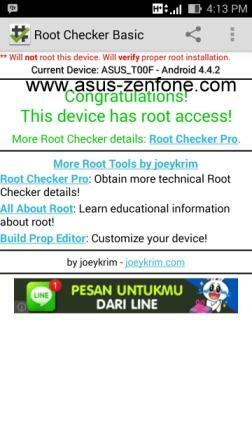 Open Folder which Root file located, Click "OPEN.CMD"